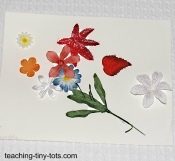 Here are some easy activities from Teaching Tiny Tots. This section includes projects for the younger child or one new to using markers, paints, and crayons. 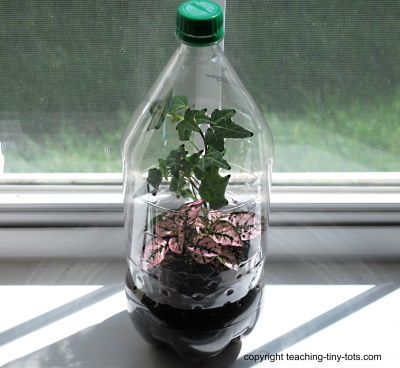 These projects will be helpful in developing fine motor skills and will help to build a routine for all activities. It will also help to develop attention span as well as introducing colors, numbers, letters, shapes in a fun and meaningful way. 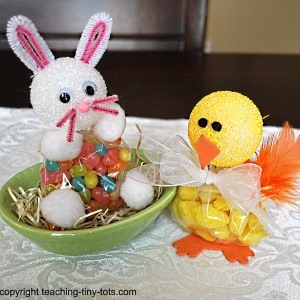 Here are a list of crafts and activities from Teaching Tiny Tots that are appropriate for one year and up. Some children may not be ready for all the activities but you will be surprised just how quickly they are learning at this age. At this age, your child will need to be monitored at all times. We used our high chairs to sit in so that they could be safely strapped in. 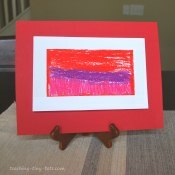 Click on link above to see a thumbnail profile or see below for a direct link to the arts and crafts project.We were so excited to start doing toddler activities with the girls that we started early practicing with the markers, crayons and glue sticks. By the time the girls were eighteen months they were able to complete simple arts and craft projects. Listed below are just a few examples that we did. I've taken pictures of many, many projects that were done at this age. 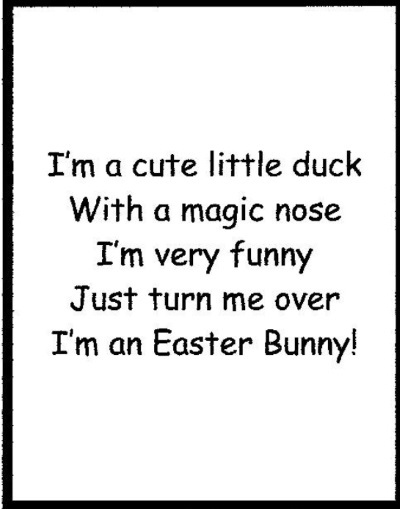 I'll be posting more shortly. 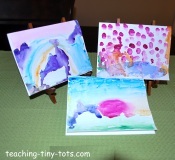 Water Colors are one of the easiest paints to start with for young children. The results are pleasing with the blending of colors and it can be very simple but make a very pretty picture. 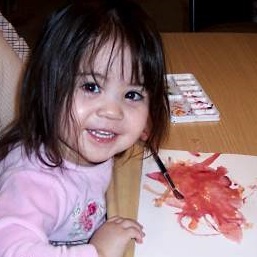 Cray Pas are an easy medium for young children to produce vivid colors. The pieces may break easily but sometimes those are easier for them to grasp. Until fine motor skills have developed, crayons are sometimes difficult to use. 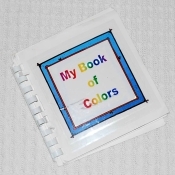 Making your own books is a great way to spark interest in "reading" at a young age. They often become favorites in a classroom and at home. 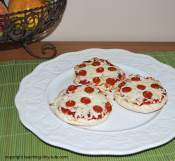 Simple cooking activities are a great way to introduce following directions and helping to develop vocabulary! 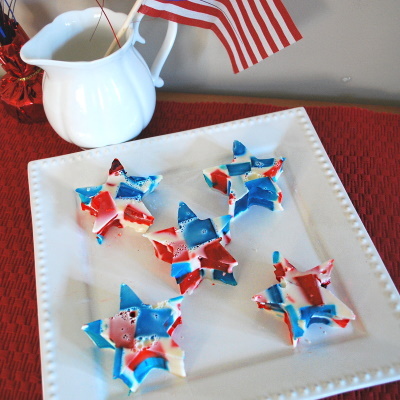 Plus its fun to make something they can eat. 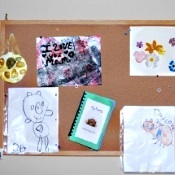 Children enjoy showing their work and a bulletin board is a great way to show off special toddler activities. It tells the child that what they made means a lot to you and encourages them to want to do more. We used small pieces of packing tape at first to put up their "masterpieces" instead of push pins for safety. Here are some tips for setting up and area and some basic supplies to keep on hand.